Is RubyGems down and you are experiencing not working issues with website? Here you can see what is going with it. 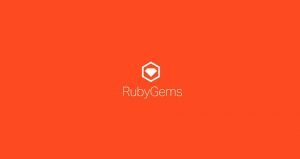 RubyGems is a service from where you can download Ruby Dependencies for your project. Ruby is a programming language and RubyGems is a package manager to distribute programs and libraries. It might be of interest of you that Gems are packages which are similar to Ebuilds. In 2003 RubyGems are introduce and it is now a part library, and gem command is used to build, download, install and upload packages. 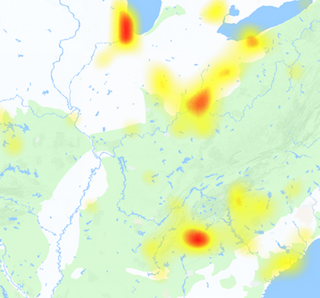 The service goes down very rarely, however outage may happens anytime. You can submit issue found while using RubyGems.org by using the graph available here. You can also use the comments section to express your opinion about the service. Have another problem with RubyGems which is not available here, you can contact us to give a suggestion. We always welcome suggestions to help us improve this page for you and all others. @jim_healy Sorry about that! We’ve made a few more changes and reenabled /versions, so you should be up and running again. We’re reenabled /versions so service should be restored to all rubygems and bundler versions.